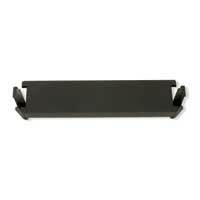 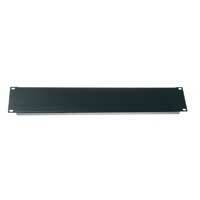 Available in a choice of flanged or flat style, these steel blank panels feature a durable black powder coat finish. 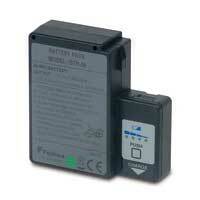 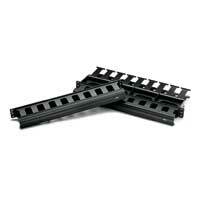 EB series panels are 16-gauge, FEB Series panels are 14-gauge steel. 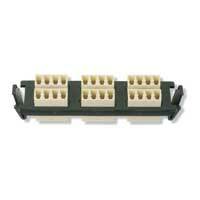 Leviton’s Versi-Duct™ Horizontal Slotted Duct System provides a simple solution for fiber and copper cable organization and management. 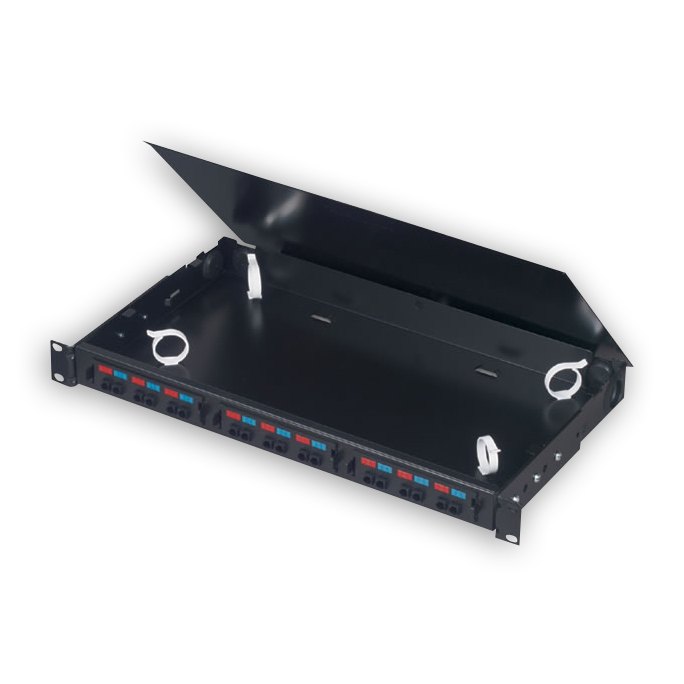 The horizontal slotted duct comes in both one rack (1RU-1.75”) or two-rack (2RU-3.5”) unit sizes to accommodate both small and large cable systems. 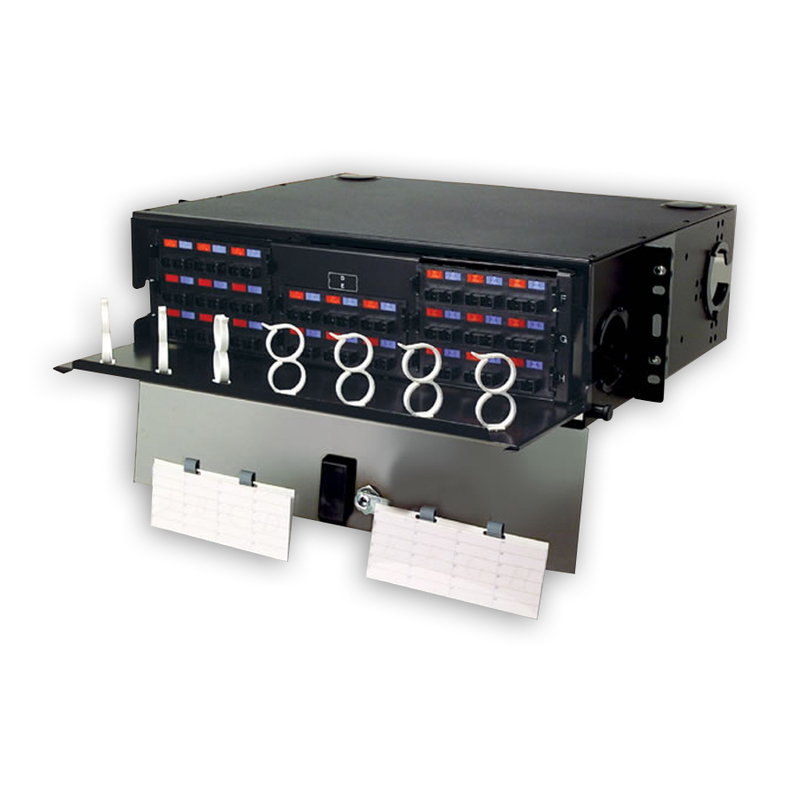 Front Only or Front & Rear configurations are available and mount on standard 19” TIA equipment racks with top, bottom or side cable entry. 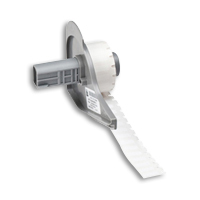 Unique spacers allow the duct to be used to its full capacity, while providing an efficient use of space. 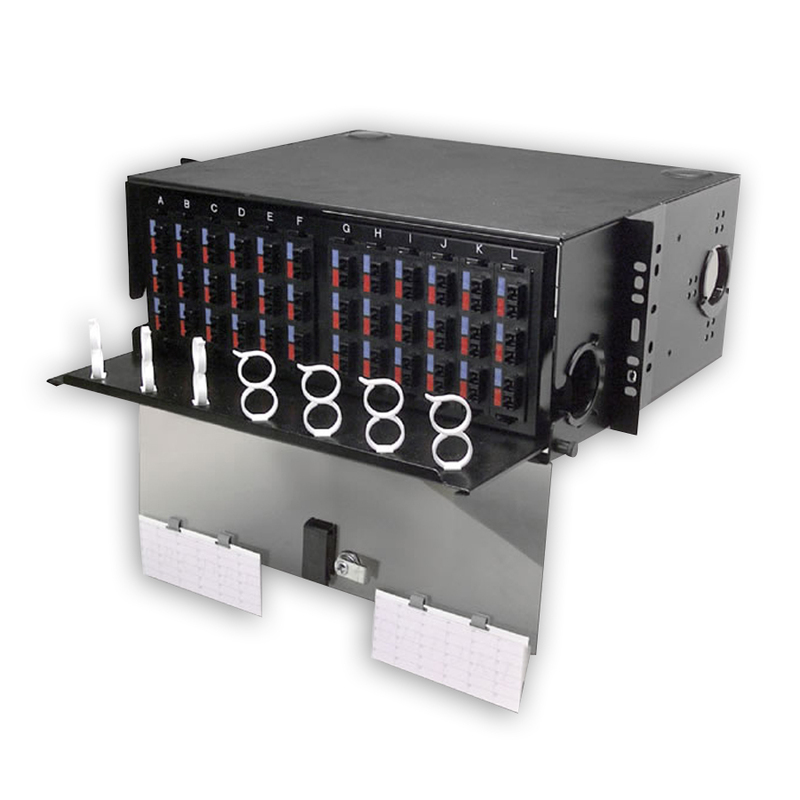 Leviton’s Versi-Duct System also includes vertical ducts and an array of accessories making it ideal for efficient, adaptable rack and frame cable management. 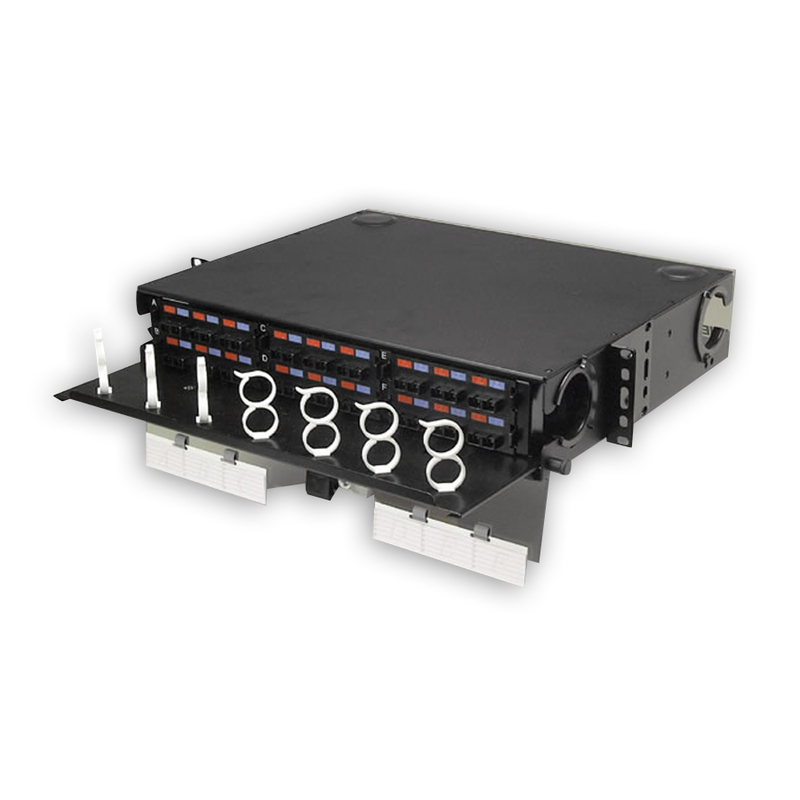 Siemon Quick-Pack adapter plates for fiber enclosures feature a patent pending integrated latch, which provides single-finger access to fiber even in fully populated enclosures and makes installation and updates easier. 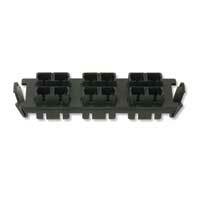 Choose from our wide variety of singlemode fiber and multimode fiber plate options: ST-SC, FC, LC, MT-RJ, ST and SC. 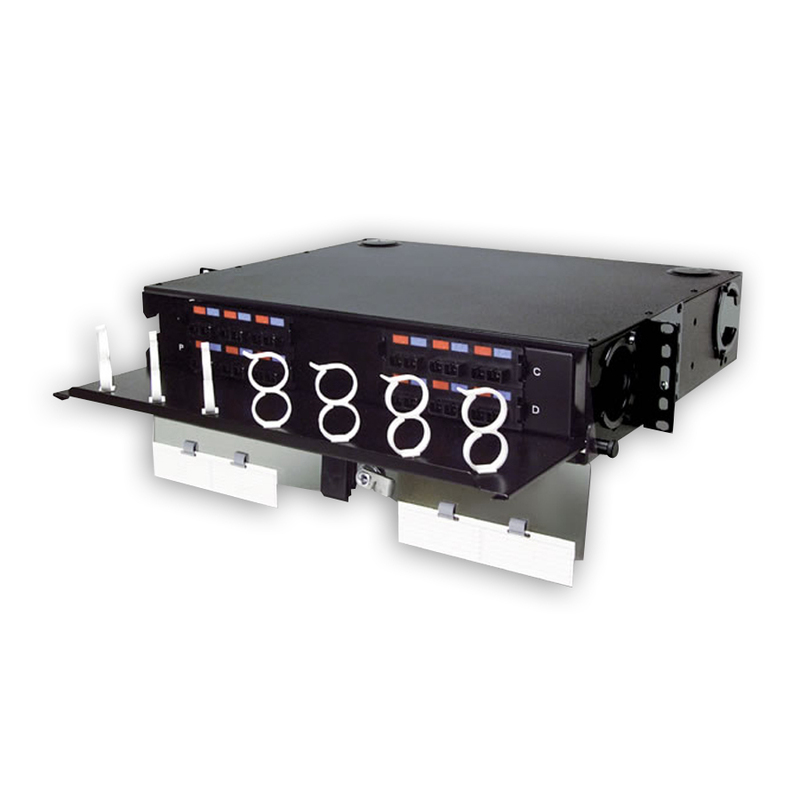 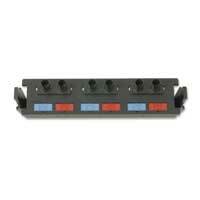 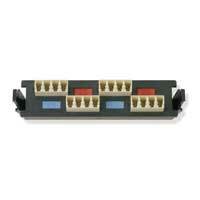 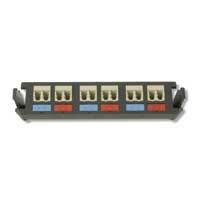 For use with fiber enclosures including the Siemon Fiber Connect Panel (FCP3), Wall Mount Interconnect Center (SWIC3) and Rack Mount Interconnect Center (RIC3). 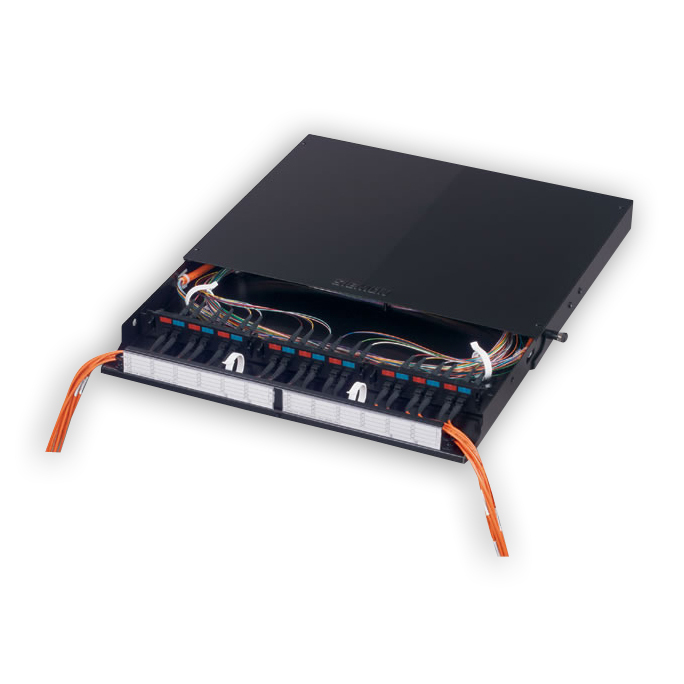 Siemon Quick-Pack adapter plates for fiber enclosures feature a patent pending integrated latch, which provides single-finger access to fiber even in fully populated enclosures and makes installation and updates easier. 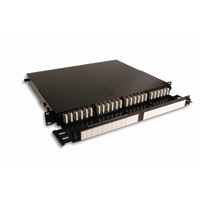 Choose from our wide variety of singlemode fiber and multimode fiber plate options: ST-SC, FC, LC, MT-RJ, ST and SC. 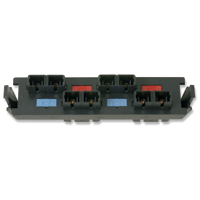 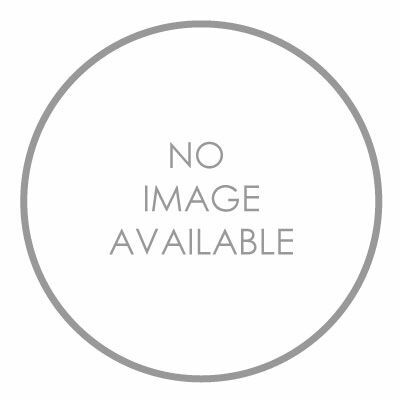 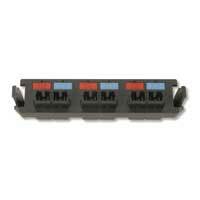 For use with fiber enclosures including the Siemon Fiber Connect Panel (FCP3), Wall Mount Interconnect Center (SWIC3) and Rack Mount Interconnect Center (RIC3).